We are getting a lot requests for a flat style e commerce website design. 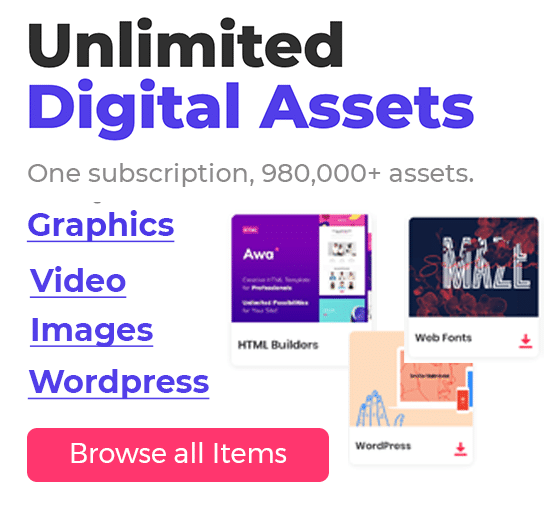 Today in this post we are giving away a beautiful ecommerce web template PSD for free. 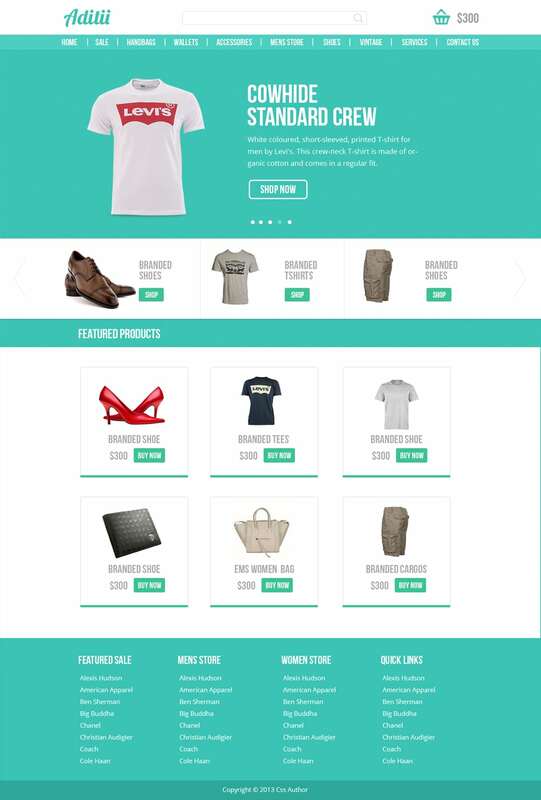 You can see the template below; it is a well-designed neat and clean e commerce template. You can grab a copy of this web template for free from the below link. If you like our freebies please don’t forget follow us.